Whether you seek a career in retail or accounting, you will be marketing your personal brand through sales skills, including persuasive communication and interpersonal capabilities. From résumé development to honing your 30-second elevator pitch, Mihaylo College’s Sales Leadership Center provides opportunities for Cal State Fullerton students of all majors to get a jump start on their future. The center will be hosting a career workshop on Sept. 26, a career academy with networking opportunities on Sept. 29 and a career fair with leading sales employers on Oct. 4. Regardless of where your career takes you, it will surely have a sales component, for all entrants into the job market must sell themselves to potential employers. Any entrepreneur bringing a product to market needs to know the basics of selling and anyone doing freelance work must be able to convince people to pay them for their services. In truth, business doesn’t happen without sales, so these skills are crucial. Through events sponsored by the Mihaylo College Sales Leadership Center, you can ensure that you have the tools needed in the modern marketplace. The center will host a career fair on Wednesday, Oct. 4, from 10:30 a.m. to 2 p.m. in TSU Pavilions, featuring 37 employers seeking sales talent for jobs and internships. The event is free to all CSUF students. RSVP for the event online. In advance of the career fair, there will be a Build Your Career Workshop on Tuesday, Sept. 26, from 4:30 to 6:30 p.m. in the O’Brien Center (SGMH 3230). Presented by the Macy’s Careers After College program, the event features tips on how to communicate effectively, navigate career fairs, dress for success and hone your personal 30-second elevator pitch. Be sure to register for the event online. Through Mihaylo College’s Sales Leadership Center, some of the nation’s top sales leaders share their experience and skills with students. Students will hear from Fortune 500 companies’ sales talent at the Sales Career Academy on Friday, Sept. 29, at the Fullerton Marriott Hotel. 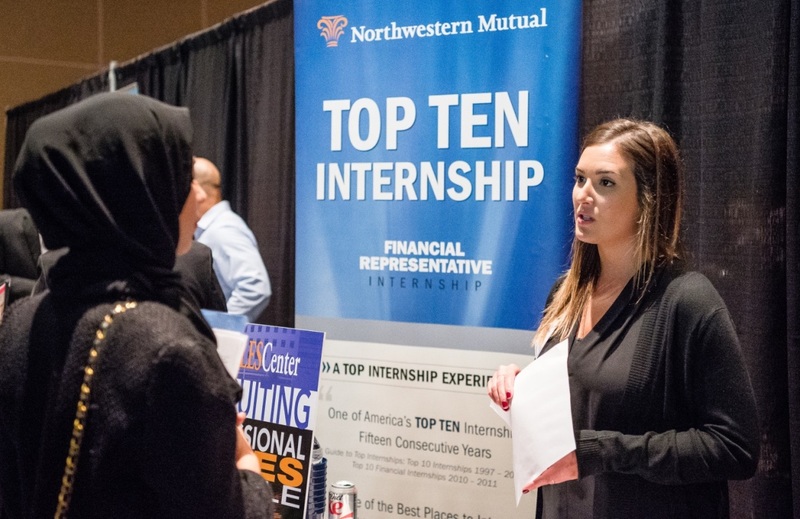 This all-day event begins at 10 a.m. and features a corporate partner panel, résumé tips, tips on interviewing, networking with professionals, and an evening of entertainment and games. If you are interested in a sales career, definitely consider signing up for this event where you will meet fellow students, talk to sales professionals and enjoy a BBQ dinner, all right next door to campus. Free registration is open to all CSUF students and is available online. 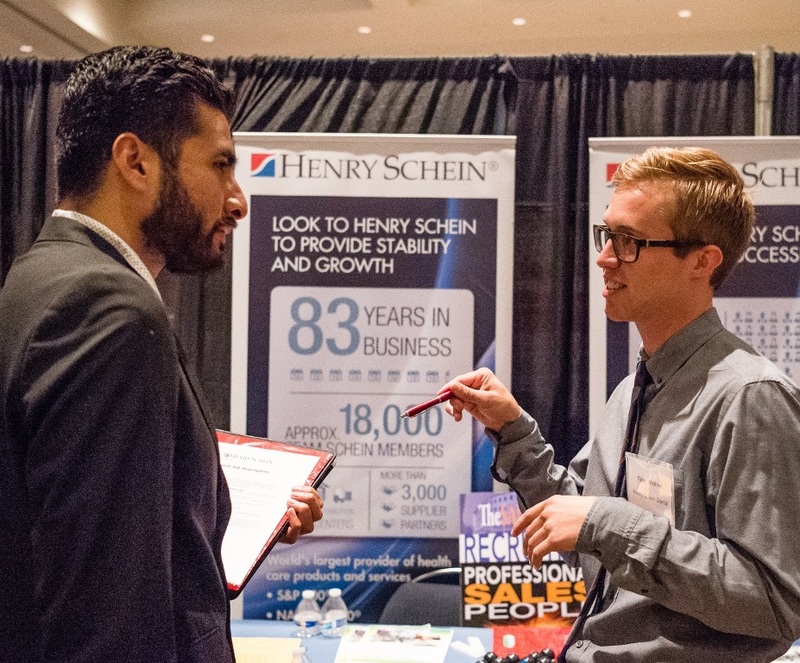 The Sales Leadership Center is committed to developing the next generation of sales professionals through a certificate program in professional sales, networking opportunities, sales competitions and job fairs. For more information on the Sales Leadership Center, send an email to slc@fullerton.edu or visit them online.